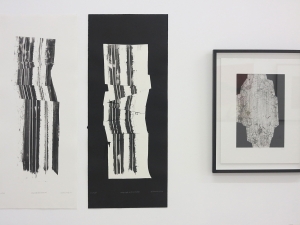 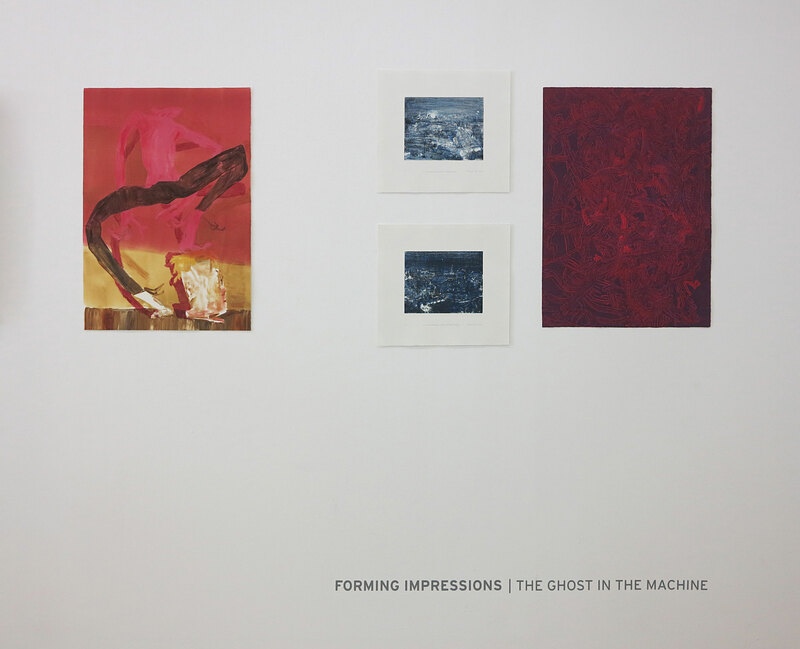 Warren Editions Projects is pleased to present Forming Impressions: The Ghost in the Machine a curated exhibition of original prints from the studios of Artist Proof Studio in Johannesburg and Warren Editions in Cape Town. 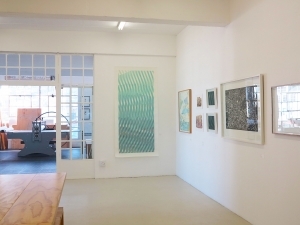 The exhibition comes at a time when South Africa’s rich history of printmaking is caught between the globalised trend in painting (referred to as the ‘silver-age’ of Abstract Expressionism) and the Internet, which has seemingly exhausted the potential of representation. 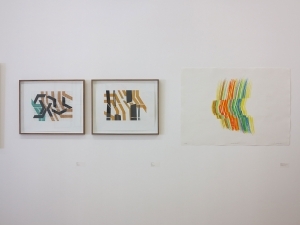 The exhibition takes its title from Gilbert Ryle’s critique of Hume’s concept of the distinction between ‘ideas’ and ‘impressions’, a critique that questioned the duality of the mind’s relationship to the phenomenal world. Forming Impressions seeks, in part, to question whether printmakers in South Africa, whose works formally resemble Abstract Expressionism, are influenced by Expressionism’s own claims that there exists a duality inherent in expressive form. 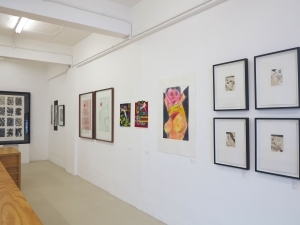 In the catalogue essay that accompanies the exhibition the curator, Matthew Blackman, contextualises certain questions in contemporary printmaking practices in South Africa. 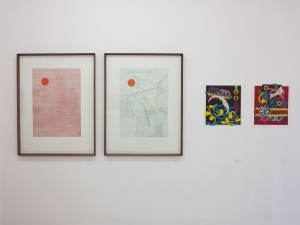 He goes on to suggest that the works on ‘Forming Impressions’ intimate that this formalist development in South African printmaking has little connection with current overseas trends and more to do with South Africa’s own rhymes, politics and art history.